We have completed our server upgrades and now have secured our site with SSL. This means our site cannot be hijacked by criminals. The SSL certificate means the location of the site, and the data shared with it, is secure. You will now see a lock, or a green indicator in the search bar above. This says the site is using the “https://“ protocol and it is the industry standard for security. Now you can safely browse and communicate with us! It’s a good day! Well as time progresses there are many landmarks that we pass along the way. When I young I thought that I got bored easy. I later found out that I got bored of the status quo. I enjoyed my work however after getting used to the routines, I would start to look at improving the process for efficiency and the reduction of wasted energy. Of course, when you want to ‘improve’ how things are done you need to have it approved by some one else. I understand that changing a huge operation is difficult but it is not impossible. I always wanted to grow. Growth is important but sadly, some times you just have to let some things go. TheCrossroads.tv is one of them. I created this website to go with my popular TV program that I hosted in Istanbul, Turkey. It ran weekly for 66 weeks on the now defunct 6NEWS. The show was about people and how they made a difference in the world. 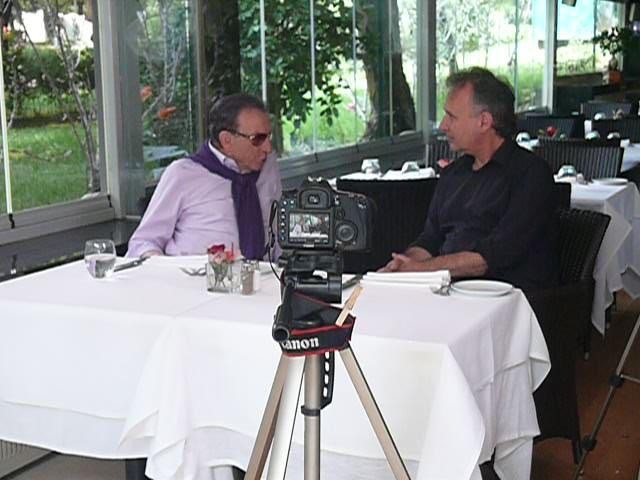 From musicians to business leaders, I had a wonderful cross section of life that I do not think could be repeated. From Stewart Copeland to Cornel West (who never got on my show because my camera operator decided to leave the conference without telling me). These stories will be shared in my upcoming books. However, it was fun yet it took a huge chunk out of me: both physically and emotionally. After the second week, the station fired the entire production team. The team that was supposed to assist me in producing my show. So from that day onwards, I pretty much had to do everything myself. When other globally aired interview programs were being produced with 15 to 20 people, it was pretty much me, the control room crew, one or two camera operators, and an editor. All of which did not speak much, if any, English. Upon my return to Canada, I did have a run with Shaw Access TV and did 13 shows as a volunteer producer, however Shaw decided in 2018 to decimate it commitment to community TV. I can understand, TV and cable has changed. So now that a decade and 79 episodes later, I have decided to close down the show’s website. It goes with little fanfare and/or pomp. No problem, it secretly lives on with the name of this site. 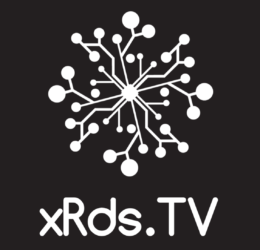 xRds.TV is an amalgamation of the abbreviations of x (cross) Rds (Roads) and of TV with I think you may know that that stands for. So now I will focus on the skills I have acquired with my globally recognized voice work, advertising & marketing consulting, my writing & editing skills, and to pursue my teaching & curriculum development skills. It’s nice to be flying again. I’m also quite happy that my new base airport is Campbell River or as it’s known in pilot speak “CYBL”. The area is stunning and the island goes on forever. 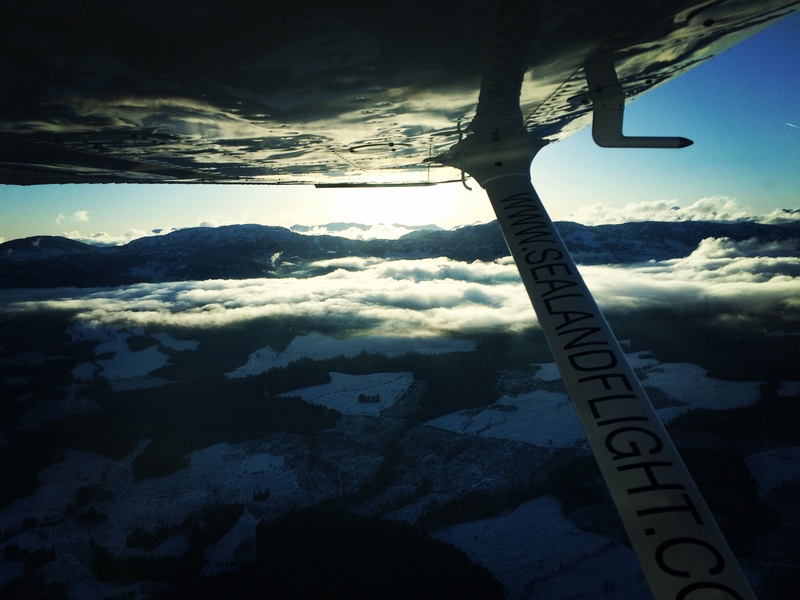 Across the Salish Sea are a wall of snow-capped mountains that leave little room to penetrate under 8,000 feet. Campbell Lake is spectacular as well and I hope to get there sometime soon. The only thing that was negative was having a viewpoint that sees the vast clearcuts of what once was forest. Now just snowpack, spring will melt it off and wash the soil along with it. I wish there was a better way to log but it seems this is one sight that hasn’t changed since I started flying aircraft. Hope one day it will change. 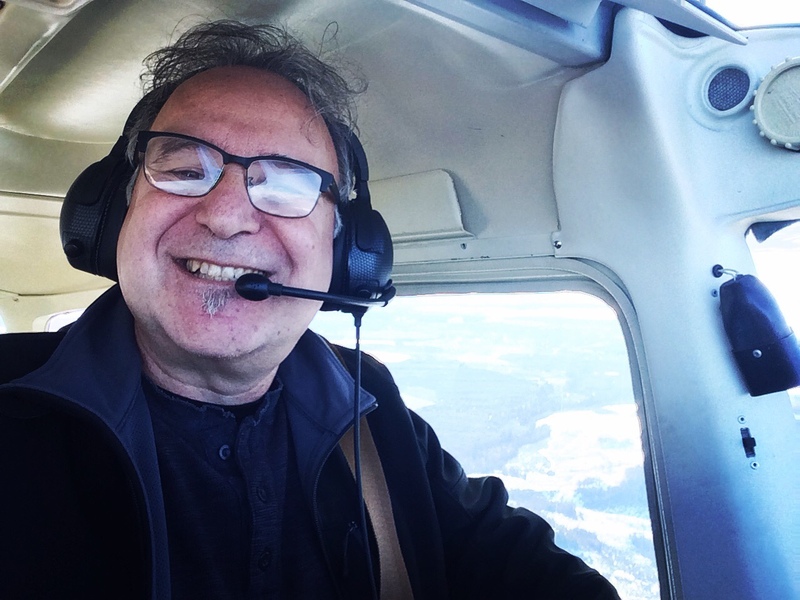 I’m back in the air! Oh and how I’ve missed it. It’s a positive part of my life and it’s always inspired me to be my best, and to trust my skills and decisions. Planning and making it happen. Life is an open flight plan!